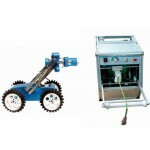 FLX-TVS2000M Pipe Crawler is a portable all-in-one device for inspecting pipelines with diameters from 300 to 2000 mm (12"-80"). 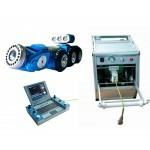 It features dependable, sturdy, highly adjustable design offering users ultimate inspection experience and true portability. 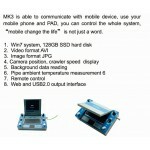 It is one of the most sophisticated and efficient, yet easy-to-use and affordable devices in the market. 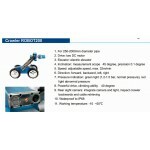 The crawler is with 150W DC motor and adjustable speed, and can climb about 50 degree acoording to different pipe status. 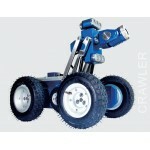 The crawler also with the inclination that can measure scope ±45 degree, pressure indication for pressure prompt and rear camera inspecting crawler backwards. 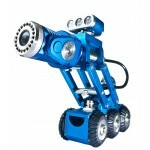 Material: brass, nickel plated, stainless steel, aluminum. 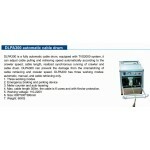 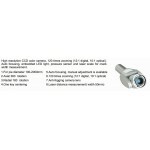 Standard cable length: 200m, 300m is available. 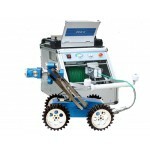 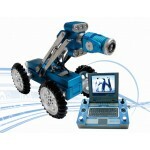 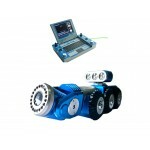 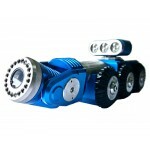 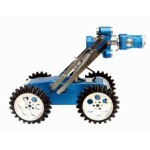 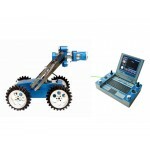 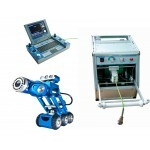 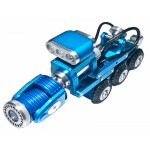 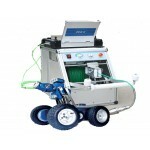 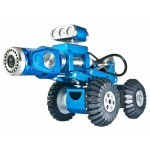 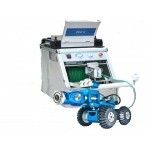 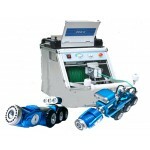 FLX-X5-M sewer CCTV inspection robot is made of crawler, camera, cable reel and controller. 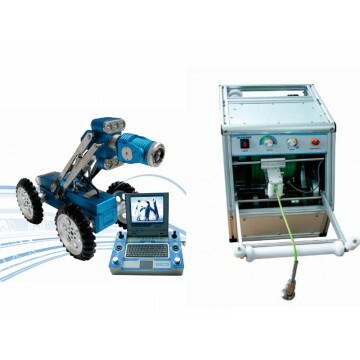 Use the FLX-X5-M to check and accept, assess the sewer pipes, it can analyze the video, generate professional inspection reports and intuitive electronic map by the Pipesight pipeline video interpretation reporting software. It can real-time measure, draw the slope of the curve and the tube bottom line path curves by the PipelineTracer pipeline inspection tracer positioning software. 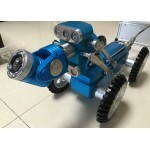 It can generate the panoramic image of the pipe by the fisheye camera, so that it can be analyzed, interpreted more detailed, such as the diameter of the pipelines, the width of the crack.